Your appointment up here has brought great excitement, what attracted you to the Westmeath position? During my time at Kildare I got to know Westmeath hurling better than I had from a Limerick perspective. The one thing that always struck me was the level of hurlers that was in Westmeath. We always had good battles with them. I always thought there was potential there. 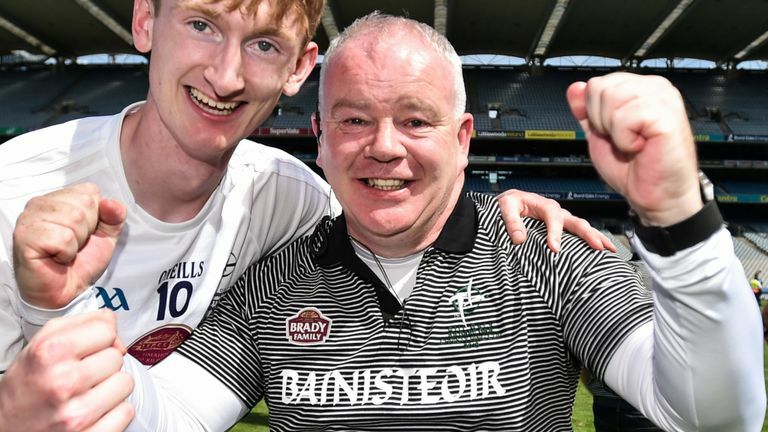 I felt this year I won the Christy Ring with Kildare; the Westmeath job was up for grabs. I suppose timing is everything in life. I said I’d throw my hat into the ring for it. I’m delighted to get it because there are team with potential but won nothing. I’m hoping to change that over the next couple of years. That Westmeath are no longer a team with potential. You were with Kildare last year with the Christy Ring and Kehoe Cup. How hard was it for you to leave Kildare and go to Westmeath? When I went into Kildare we had agreed a three-year term and my three-year term was up. One thing I said when I went to Kildare was that we would try and win the Christy Ring with them. It was tough going for the three years I had to build three panels over the three years. Gone travelling and the lack of interest was the big thing I found in the first two years but this year we brought in a lot of young lads it was great and to win the Christy Ring. After three years I felt myself I needed a new challenge; the players probably feel they need a new voice as well. I’d be hoping I left Kildare hurling in a far better place than when we came in and I think we have. Hopefully by the time we are finished in Westmeath the word ‘potential’ and all that will be out the door. With Kildare this year you should’ve been promoted to the Joe McDonagh. The Westmeath challenge of winning the Joe McDonagh, after they got to the final last year. That’s a good challenge for you. 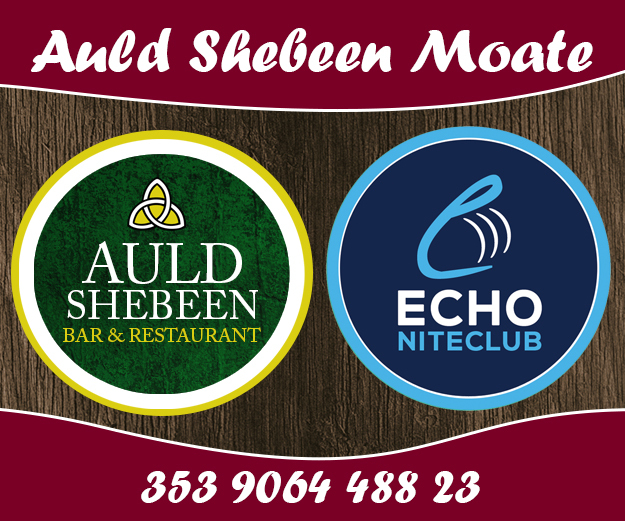 People have said to me what would I regard as success in Westmeath? The fact that they got to the Division 2A Final and lost it and got to the Joe McDonagh Final and lost it. The only thing that would be a success would be to win both. When I met the selection committee the one thing I outlined to them was what were their targets and what I was setting for myself. 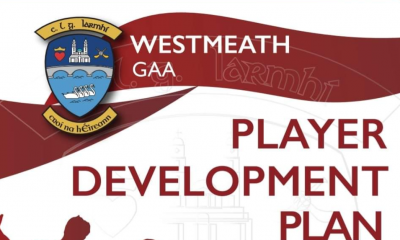 What I want to do is to create a kind of a legacy so when Westmeath win 2A and the Joe McDonagh that when they go up they won’t become a yo-yo team; that we are in a good place to sustain that and to continue going. There is no point winning something and being happy with that. There is no point just making it to the first tier, what I want to do is bring through a conveyor belt of players that will be able to sustain it at a higher level. I’m not in the business of winning something and going up for the sake of it. We need to be in a good place to go up and push on from that. That’s my plan. We may have to put structures in place to guarantee that and that mightn’t guarantee success in the first year but so be it. We have a plan in our heads of what we want to achieve at the end of it. A positive going forward is that you have inherited a talented group of hard-working players from Michael’s time here. How excited are you to meet them first off and start communicating your message? To be fair to Michael Ryan he did a fantastic job. I have my own ideas and my own management style; the same with the backroom team. We will be bringing our own ideas. As of now we have no group. It’s up to everybody to put their shoulder to the wheel and prove to us that they are worthy of a place. What happened last year or previous years carries no weight with me. It’s what I see in players going forward is what I’d be interested in. If someone was going to ask me what kind of a panel we are going to have, I couldn’t say. I’ve been at a few of the matches; I think I’ve seen five matches already. What I’m looking for is fresh talent as well. If you don’t have fresh talent the whole thing can go stale. I can guarantee you that’s one thing we won’t allow to happen this year. The loss of Niall O’Brien, one of the main forwards last year. That has given, what you said, an opportunity for somebody to step up and take their chance. Niall was an extremely talented hurler; he’s a hard player to replace. What it does is give other players the opportunity to come in and stake a claim of a place in the panel first, then the matchday 26 and then the 15. Everybody needs to be pushing everyone else. You saw in Limerick this year there were guys that couldn’t make the 26 that’d probably started the league. That’s the type of atmosphere we want to bring; that everybody is in it together, but everybody is pushing themselves. The one thing I will insist on and I don’t put in place rules; what I put in place is standards and it’s up to the players to adhere to them standards. We are only facilitating. The players will be responsible for both themselves and their team-mates and that’s what we want. We want sensible eating and everyone to be self-motivated. We will do everything in our power to put structures in place to allow that to happen. The one thing we won’t abide by is anybody (whether it be management, backroom team, anyone from outside) no one will be allowed to bring this thing down. If one person appears to be bringing it down, they won’t be part of the squad or the backroom team. We are in the business end of the club championship now, you attended previous games. 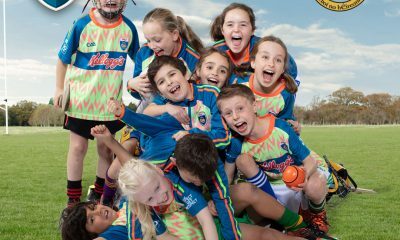 What are you looking for, for a club player trying to catch your eye, what are you looking for specifically or what type of hurling do you hope to play? Do you even know yet? You can’t develop a style of play until you see the players. The one thing we expect whether they are existing county players or new ones coming in is a phenomenal work-rate. Looking at the last round of championship there are guys who have put their hands up work-rate wise. We want to develop everyone. Every player that comes into the panel needs to work really hard because we are going to put in the work. If everyone is willing to row in the one direction I think we’ll have a really good set-up. Johnny Greville; I’m delighted that he’s willing to come on board. I’m fully aware that he went for the manager’s job himself. Hopefully in the next week or two we’ll have another strong Westmeath man in with us. Local knowledge is key. 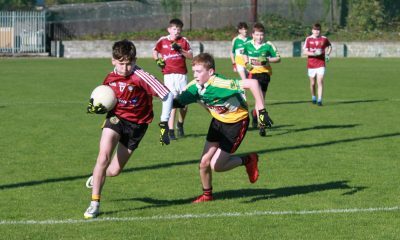 Are you looking forward to playing in the highly competitive Joe McDonagh? It doesn’t get a lot of TV coverage or anything like that. 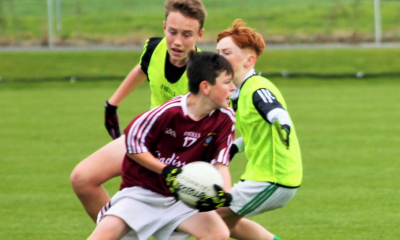 There were fantastic games last year and great Westmeath performances. That’s why you get involved in hurling; be for the Joe McDonagh or Liam McCarthy. 2018 was a fantastic year for hurling. It was a crying shame that the Joe McDonagh didn’t get any coverage; it got very limited coverage and that’s a pity. There are superb hurlers out there and these guys deserve the coverage that the top guys get. It’s more important to promote the second and third tier counties. 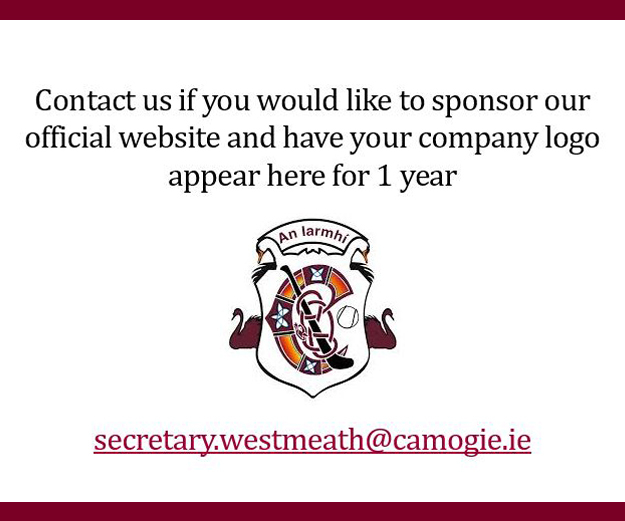 We want to do with Westmeath, to get the crowds coming to the match. I think we can do that. We must give them a product that they want to come and see.